This version is for macOS it is NOT intended to be used on any other operating system, as it has not been optimized for those platforms. 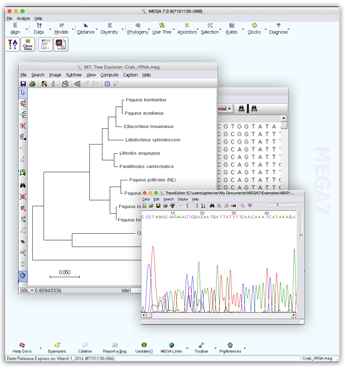 This version of MEGA is developed for use on macOS systems. For using MEGA on other operating systems please go back to the main page and select the appropriate operating system.